Business Equipment. Modern, Professional Office. Stock Photo, Picture And Royalty Free Image. Image 3100318. 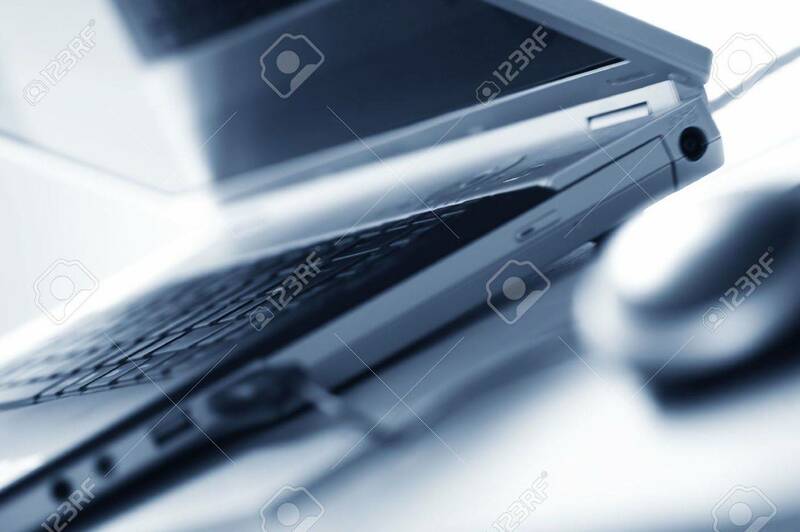 Stock Photo - Business equipment. Modern, professional office.